Vikram was born on April 17, 1966. The Kollywood actor who was originally named Vikram Kennedy became just Vikram when he started he career in movies in the year 1990. He debuted with the Tamil film En Kadhal Kanmani which was followed by several small budget movies in Tamil, Telugu and Malayalam. But it was 1999’s Sethu that put the stellar actor on the map. Vikram began to get noticed and liked for his performances afterwards. The actor then tried his luck in commercial masala films in the early 2000 which worked in his favour. In 2003 Vikram received his first National award for the role of grave digger in Pithamagan. The actor left everyone speechless with his finesse and simplicity. His latest works in Raavanan which also marked his debut in Bollywood and Deiva Thirumangal earned him critical and commercial success. At present the actor is working on Thaandavam, directed by Vijay and Karikalan. 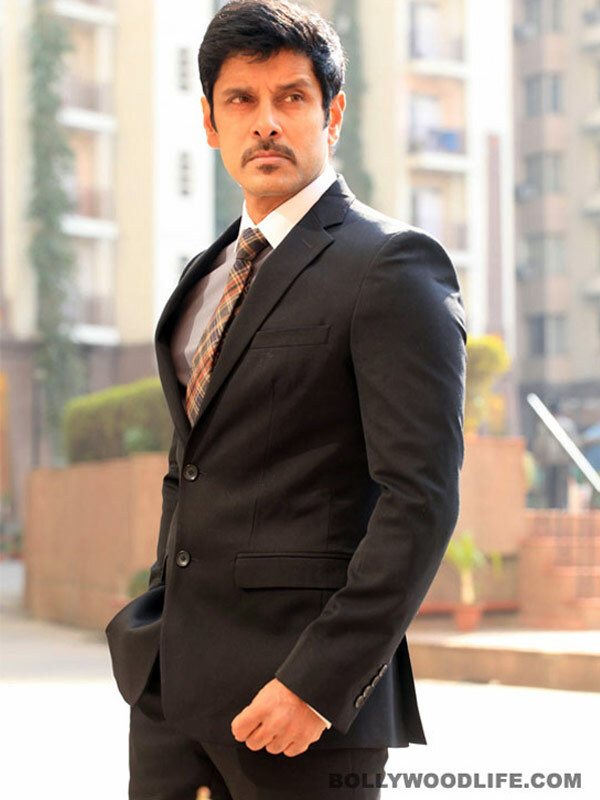 Vikram has already signed his second project in Bollywood for Bejoy Nambiar’s David. BollywoodLife wishes the actor a very happy birthday and hopes he continues to entertain us like always.